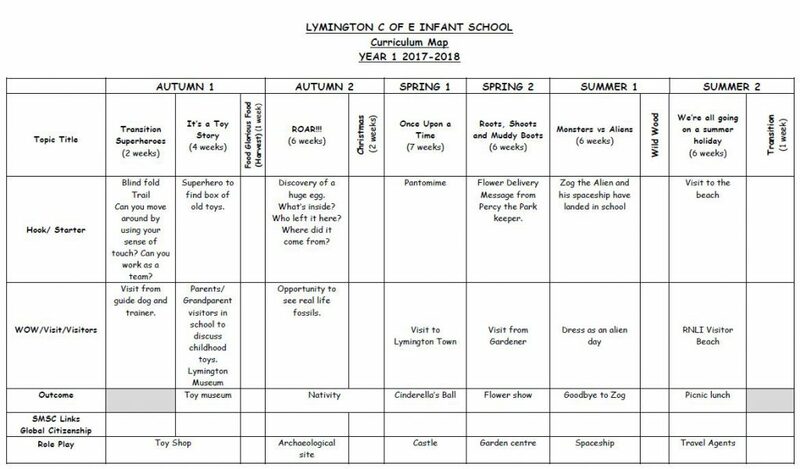 We follow a planned course throughout Year 1. 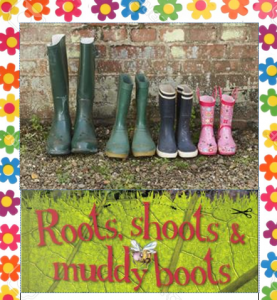 Our Year 1 children have the exciting opportunity to work with the Forest Schools programme. The philosophy of Forest School is to provide young children with an education which encourages appreciation of the natural world and a responsibility for its conservation as well as supporting the development of each child’s self esteem, confidence and social skills.